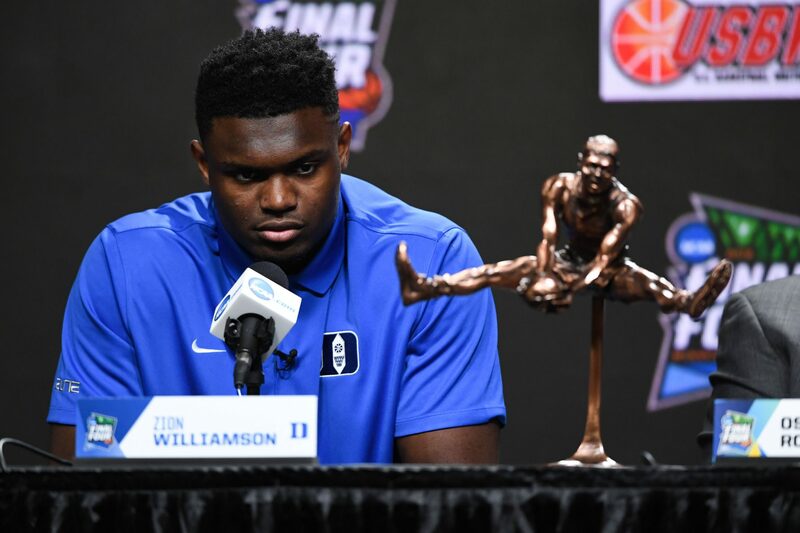 Zion Williamson has made his intentions known, and they are what we thought they would be. 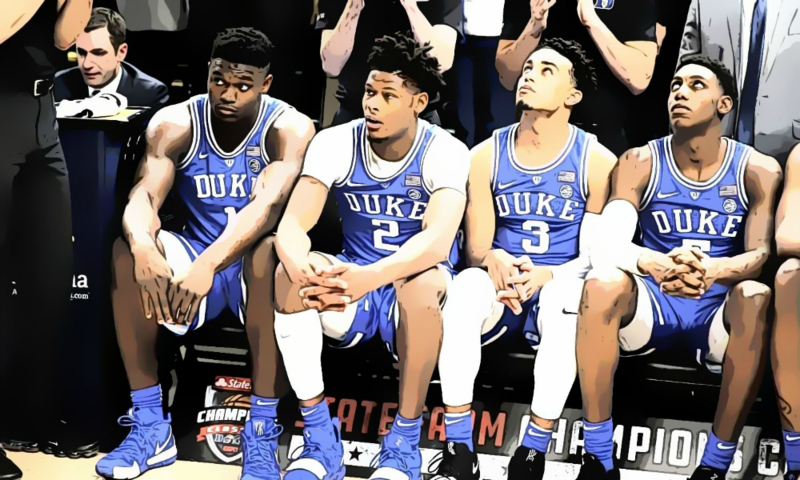 The Duke Blue Devils forward, a man that captured the imagination and attention of the nation throughout the whole college basketball season, is headed to the NBA. This comes as no surprise, and it means that he should end up going number one. Now the question will be which team is going to have that distinction of getting what could be a franchise-altering pick. 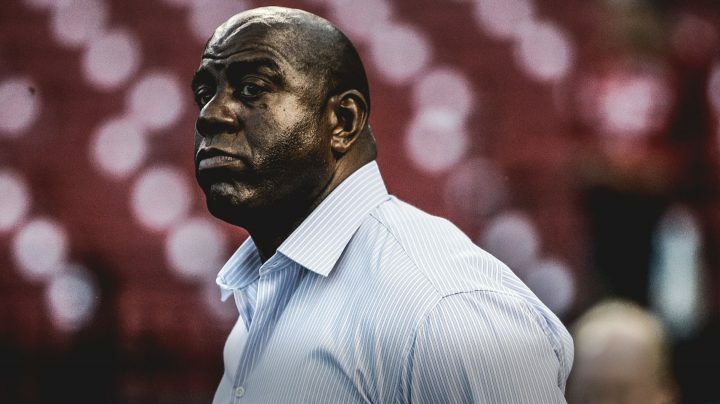 Elsewhere, the Boston Celtics won had to be the ugliest game of the entire NBA season on Sunday when they held off the Indiana Pacers to record an 84-74 win Boston to take a 1-0 series lead in the Eastern Conference playoffs. The Pacers found themselves up by seven at the half, but the Celtics held them to a lowly eight points in the third quarter to take control and pull away. 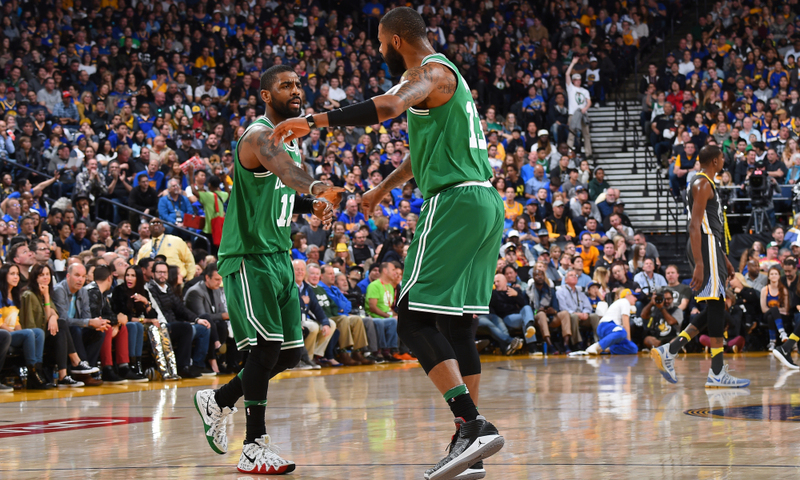 Kyrie Irving and Marcus Morris each scored 20 apiece, nearly equating for half of their team’s production in the process. Indiana’s top scorer was Cory Joseph, who had just 14 points in a majorly disappointing offensive showing. 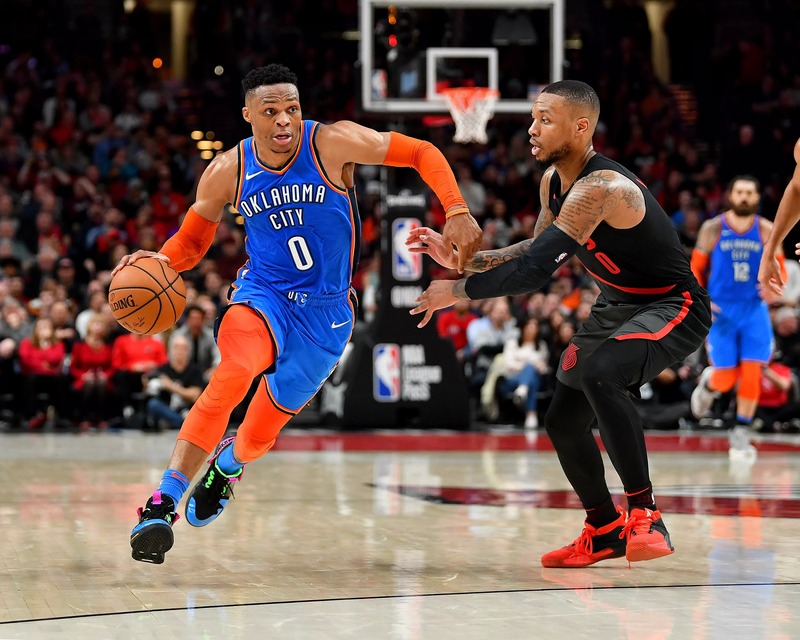 Leading the other playoff games was the Portland Trail Blazers’ 104-99 home win over the OKC Thunder. Damian Lillard had 30 points to lead all scorers for his team, while Paul George had 26 in defeat. The Milwaukee Bucks and the Houston Rockets also went 1-0 up over the Detroit Pistons and Utah Jazz, respectively. Giannis had 24 points in a 121-86 rout for the Bucks, while James Harden had 29 in a comfortable 122-90 win for the Rockets. 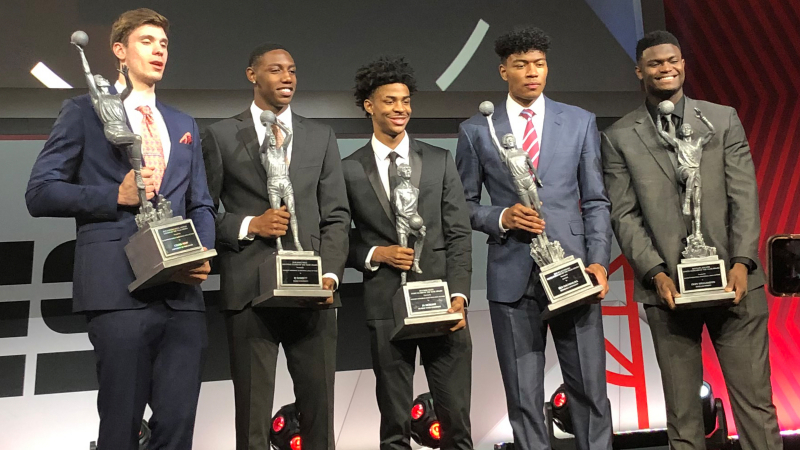 RJ Barrett declared that he would be leaving the Duke Blue Devils after just one season on Wednesday, and his teammate Cam Reddish has now made the same decision on Thursday, announcing his intentions to head to the NBA Draft. 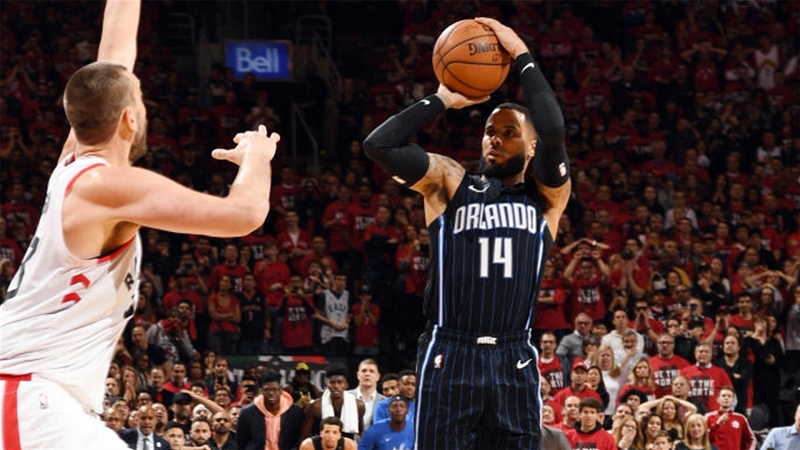 Reddish, unlike Barrett, saw his season result in a lot of struggles. He was a third option to Barrett and sensational forward Zion Williamson and went missing toward the end of the season both literally and figuratively speaking. With that said, he’s got tremendous upside. He and Barrett could be big players in the association in years to come should they fulfill their potential. Williamson has still yet to declare but is wide believed to be the consensus top pick. As for Coach K, he’ll now have to do it all over again come this winter. Dwyane Wade had one final big night for his Miami faithful on Tuesday night, but Wednesday night would mark his very last time as an NBA player. And he didn’t let that go to waste. Playing in front of friends LeBron James, Carmelo Anthony, and Chris Paul, D-Wade lit up the Brooklyn Nets in a 113-94 loss to the playoff-bound team. 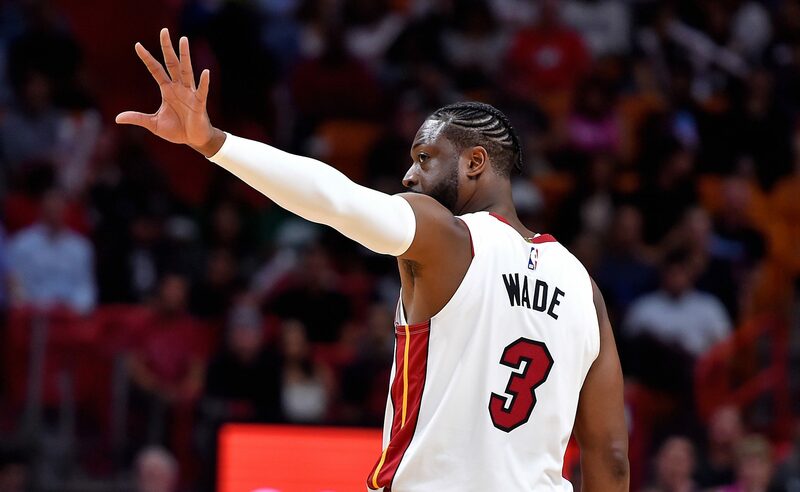 Wade did something he has rarely done throughout his career: post a triple-double. 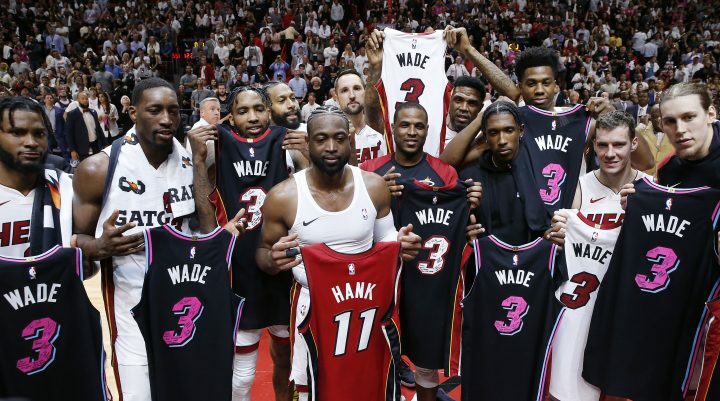 He scored 25 points, had 11 rebounds, and dished out ten assists in his last game, capping off an emotional week for the star that came from Marquette to Miami as a fresh-faced kid. 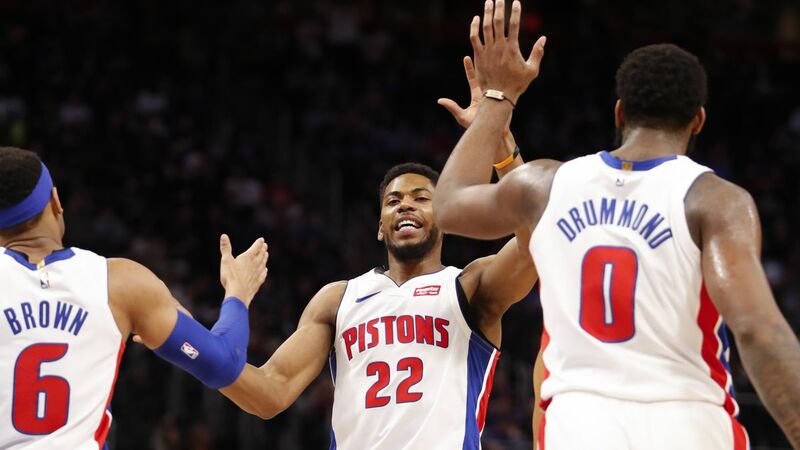 The Detroit Pistons made sure that it was their names that went into the hat for the Eastern Conference Playoffs on Wednesday night as they held off the Charlotte Hornets for the eighth seed thanks to a 115-89 win over the horrid New York Knicks in Madison Square Garden. 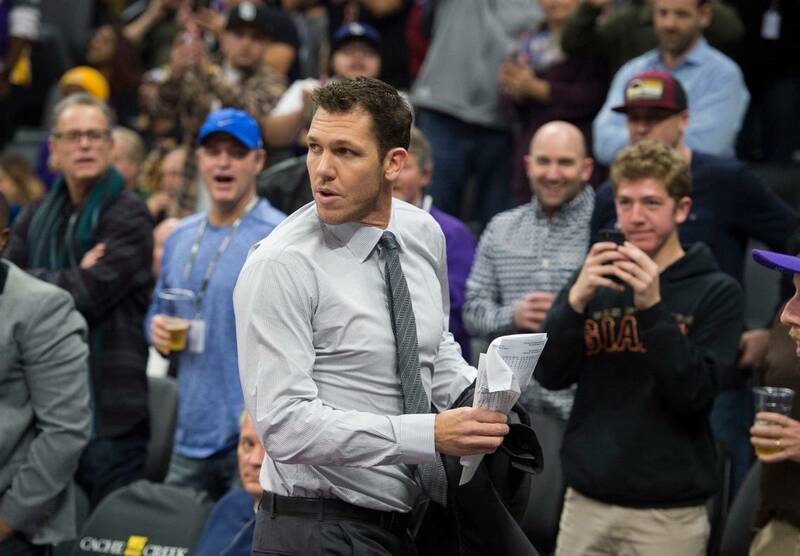 They had to get the win in order to clinch their place, and they had to do it without star forward Blake Griffin, too. 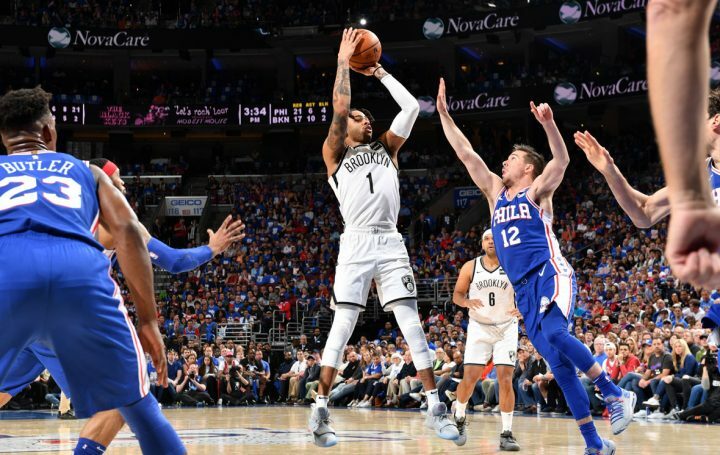 It was no problem in the end, however, as they rolled past their hosts and qualified for their first playoff appearance since 2015 with a record of 41-41 over the season. 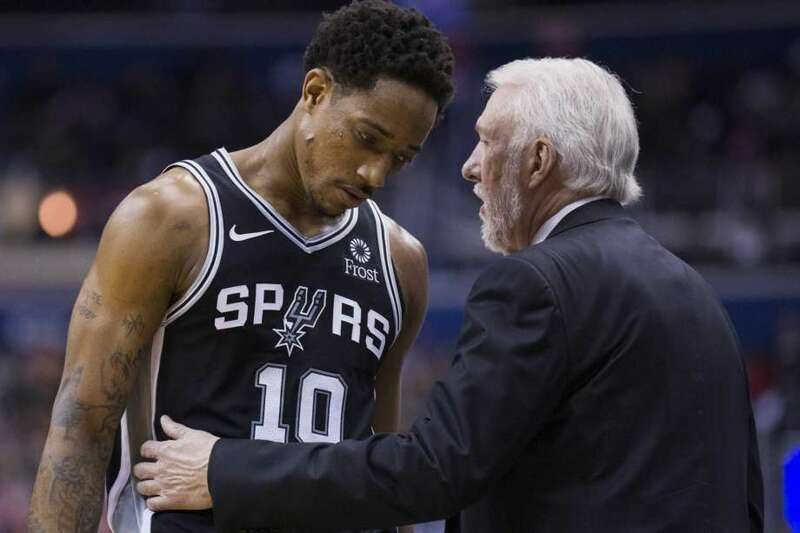 That sets them up with the unenviable task of having to take on the Milwaukee Bucks in the first round. Luke Kennard led all scorers with 27 points for the Pistons, while Reggie Jackson and Andre Drummond also scored 20+ in the rout.